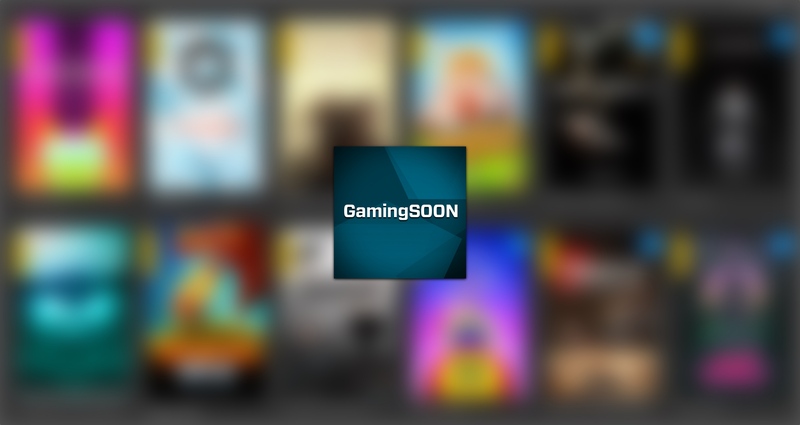 Hiding behind the “Games” tab at the top of our site, we’re always busy bringing you the best of what’s coming to iOS over at GamingSOON. That’s because there’s never a dull moment in the iOS gaming department, with new titles being announced and released all the time. However, sometimes things can get hectic when releases begin to pile up. To make sure you haven’t missed anything important, here are some of the highlights from the past week of upcoming game announcements. If any unreleased title interests you, go ahead and sign up to get notified when it’s released. You can also check out trailers, gameplay footage, and vote: are you thinking gameON or gameOFF? 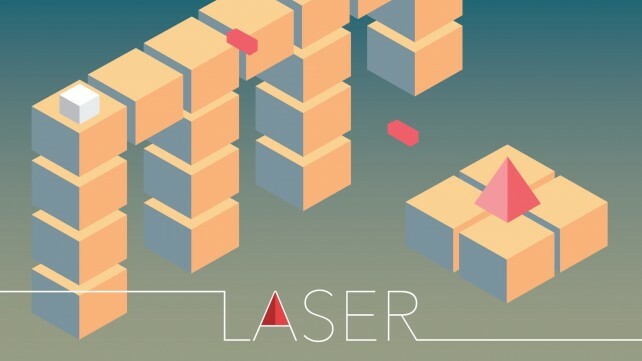 The game is all about puzzle-solving, exploring maps, and even challenging friends by comparing the least amounts of attempts to solve a puzzle. 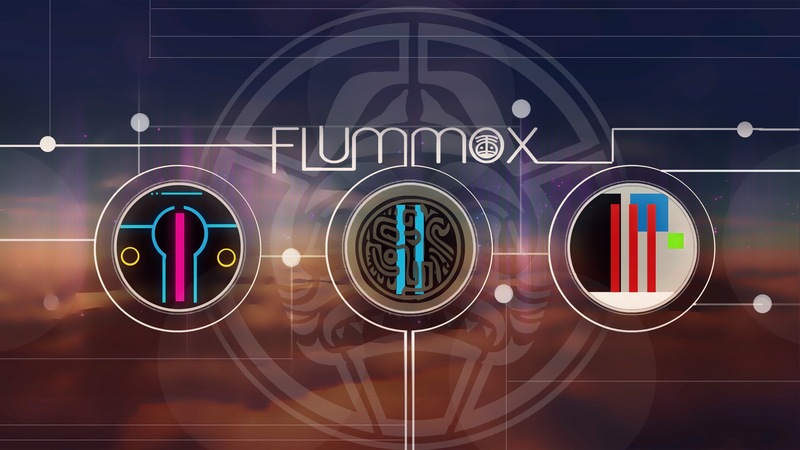 Flummox offers unique puzzles that you won’t find in any other game, and all in world full of sci-fi elements, Aztec-style, and minimalism. 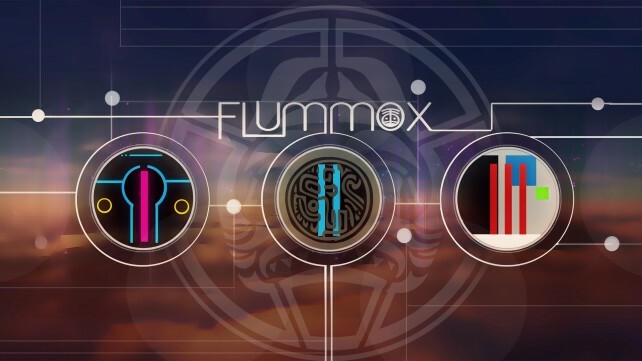 Flummox will keep you engaged with the distinctive combination of gameplay, music, and graphics. 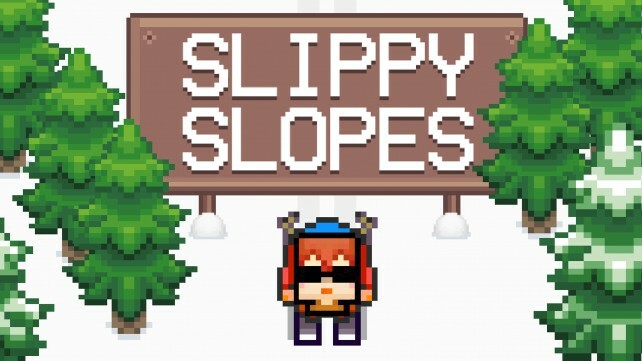 In this retro arcade-style downhill skiing challenge, you’re afforded the opportunity to speed down the slippery mountain slopes in exhilarating pixelated glory. Of course, such triumph can only be achieved if you have the skills to outpace your opponents and grab gobs of coins while avoiding trees, snowballs, low-hanging cable cars, as well as other hazardous obstacles to reach the finish line first. 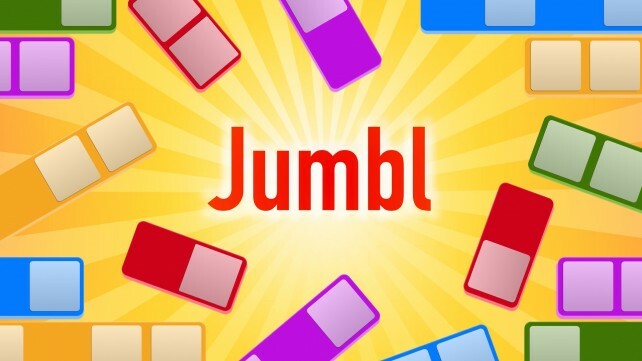 Jumbl is a unique word puzzle game. Players have to keep swapping letters until they uncover all of the hidden words on the board. In Classic Mode, the board slowly reveals itself, since letters are fixed as soon as they’re in the correct position. Genius mode is tough – players need to complete the entire board before the solution reveals itself. The puzzles increase in difficulty as the game progresses and you only have a limited number of swaps to use. Are you smart enough to find all of the words? Ocean Blast is a match-three puzzle game with strategic elements set in a vibrant underwater world. 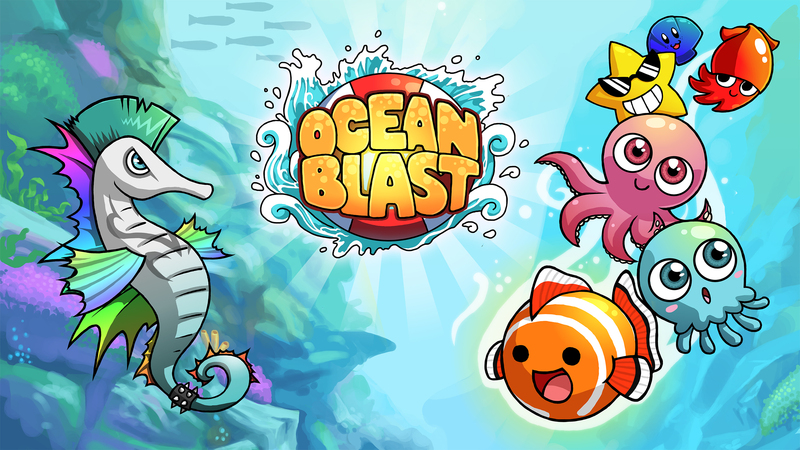 Each level gives you a set number of turns to catch a specific number and species of Fishie. It starts off easy, but as you dive deeper in search of fish that are harder to catch, you’ll need to plan ahead to meet the goal before your provided number of moves run out. Laser is a new endless arcade hopper with a simple goal: hop and avoid the lasers! The game uses simple one-touch controls that are intuitive, so it’s incredibly easy to pick up and play. How far can you go? Tongass is a quirky creature, one who happens to be madly in love with Toilet Girl. Unfortunately, this desire only appears to resonate from one direction, but that won’t stop our protagonist. 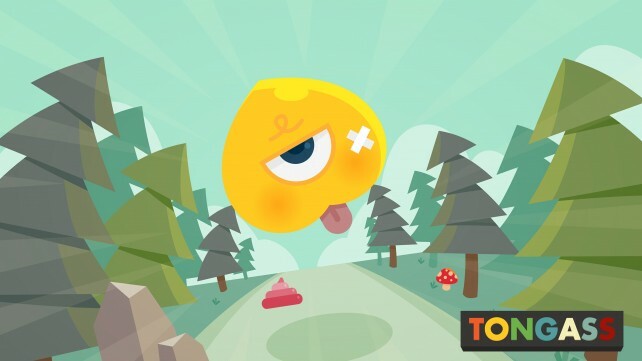 He’s determined to traverse the toughest terrain to no end for the coveted companion, however, he needs your help. Earth is in danger yet again! The gooey and ravenous Blarghinis, a race of slimy creatures that roam space and devour everything (including little animals) in their path have just arrived on Earth, causing havoc wherever they go. But a group of heroes will band together with you to defeat this threat: Haka the Prehistoric Hunter, Zoe the Seductive Thief, Aniki & Bobo the Siamese Jesters, and Agnes the Fearless Witch. All of these heroes have their own unique abilities that you will have to use to stop the Blarghinis and hopefully save all of the animals. Are you ready? It’s Smash Time! Cally’s Caves 3 is about a girl trying to rescue her parents after they were kidnapped by the evil Herbert. 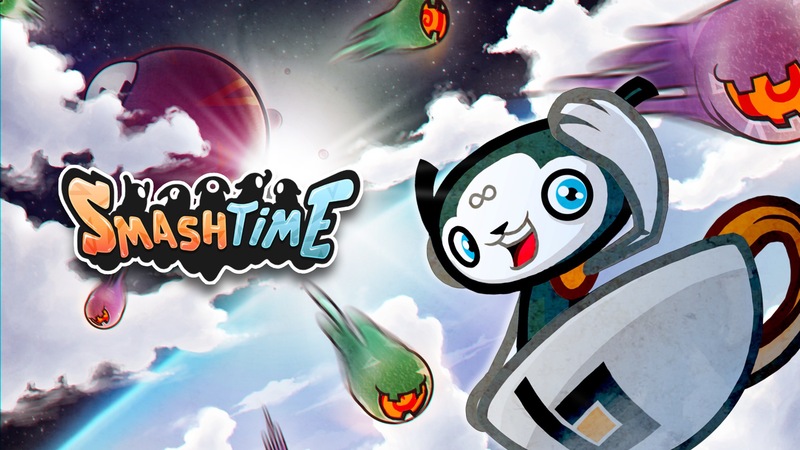 It features action platformer gameplay, similar to the Metroidvania style. 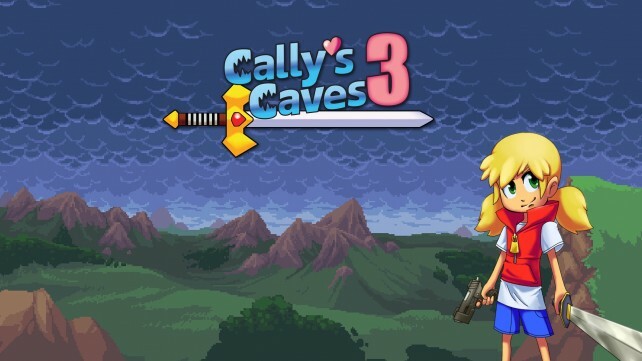 Pick your favorite weapon and level it up until it becomes godlike so Cally can save her parents! But you’d better hope you have fast reflexes too, because you’ll need them if you want to live.